ALPHA CLASSICS Named Label of the Year by the ICMA! 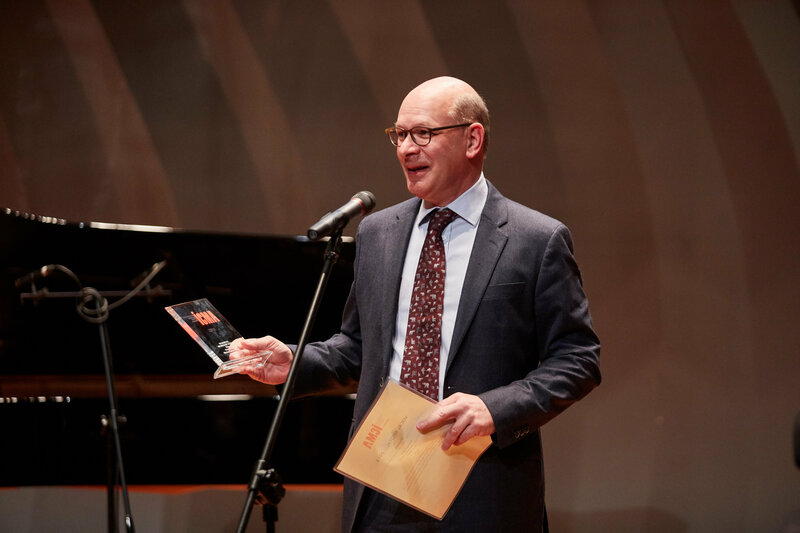 2018 has got off to an incredible start for ALPHA Classics, after picking up two GRAMMY Awards for its artists, Barbara Hannigan and Patricia Kopatchinskaja, and now being named the LABEL OF THE YEAR by the ICMA (International Classical Music Awards). 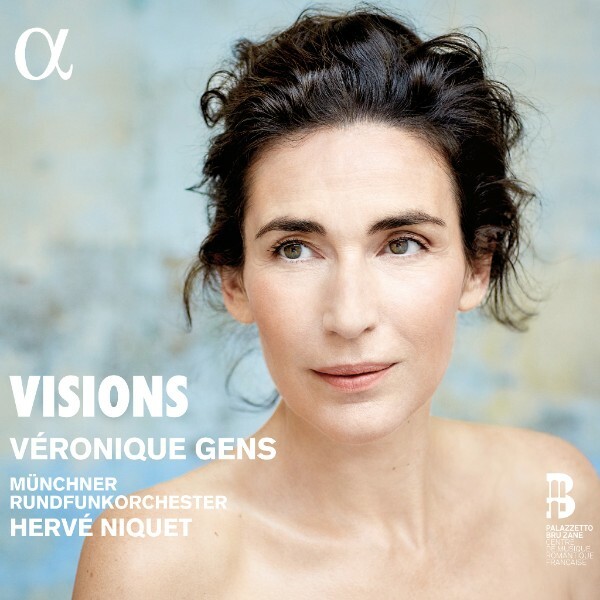 Additionally, the RECORDING OF THE YEAR award went to Visions, winner in the Vocal Recital category, sung by Véronique Gens with the Münchner Rundfunkorchester under the baton of Hervé Niquet, in collaboration with Palazetto Bru Zane. 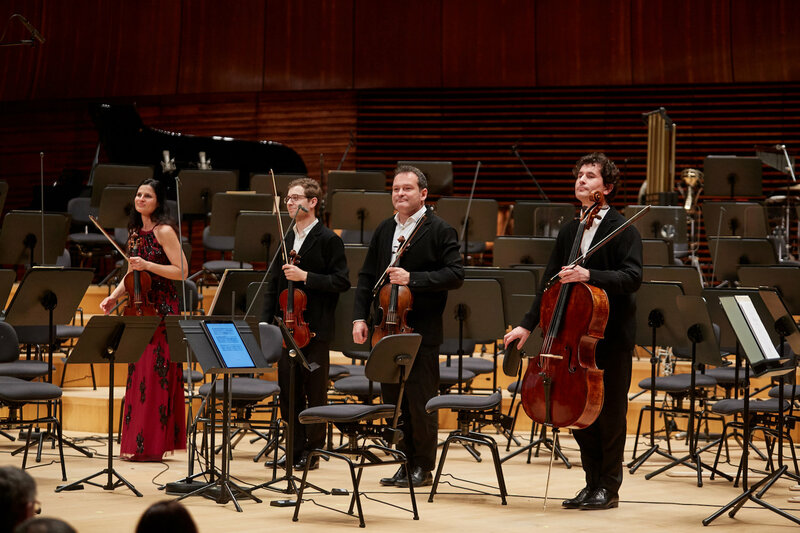 The ICMA – with its jury of seventeen figures from the international media across press, radio and television – held its ceremony on Friday 6 April in the stunning concert hall of Katowice in Poland, attended by ALPHA Classics artists the Belcea Quartet and by Charles Adriaenssen, President of Outhere Music. Since the arrival of Didier Martin to head up the label in 2014, ALPHA has signed numerous artists of global recognition, including Barbara Hannigan, Véronique Gens, Sandrine Piau, Anna Prohaska, Kate Lindsey, Martin Helmchen, Patricia Kopatchinskaja, Anna Vinnitskaya, Justin Taylor, the Quatuor Van Kuijk, Reinoud Van Mechelen, Hervé Niquet, Krzysztof Urbański, Jérémie Rhorer, Simon-Pierre Bestion, Thomas Dunford etc. It also continues to represent those artists who have an illustrious and established history with the label, such as Vincent Dumestre, François Lazarevitch, Jos Van Immerseel, Nelson Goerner, Belcea Quartet and several others. ALPHA has more recently expanded its horizons to record ever more diverse repertoire. It prides itself on its ethos of forming a family of artists of world-class caliber, all driven by the same desire for artistic freedom and excellence, while remaining dedicated to the fresh new talents that are a priority for the label. - Sandrine Piau and Susan Manoff in "Chimère"
ALPHA is a label of the OUTHERE MUSIC group, founded by Charles Adriaenssen in 2004. It also includes the labels LINN RECORDS, RICERCAR, PHI, ARCANA, AEON, FUGA LIBERA. Since 2016 OUTHERE has built up its own distribution network in France and the Benelux countries (serving more than 50 labels), as well as associations with independent partners such as Naxos in the USA, RSK in the UK and Note 1 in Germany, thereby guaranteeing sales of its recordings in 34 countries. OUTHERE has a digital presence across the most important downloading and streaming platforms. Its digital team has recently launched the ALPHA PLAY app, which makes it easy to discover classical music from its own catalogue and those of its partner labels.